HTC, after floundering and doing some soul searching in 2011 has returned in strong form to become the premier Android handset maker in my opinion. The One Series shows that HTC understands how beautiful design of both hardware and software not only make sense (pun intended) but elicits a positive emotional response from customers as well. These are the best phones Android has to offer, form any manufacturer or any carrier hands down. I applaud AT&T and T-Mobile (in the US) for releasing these amazing phones as they are with only their logo added on. 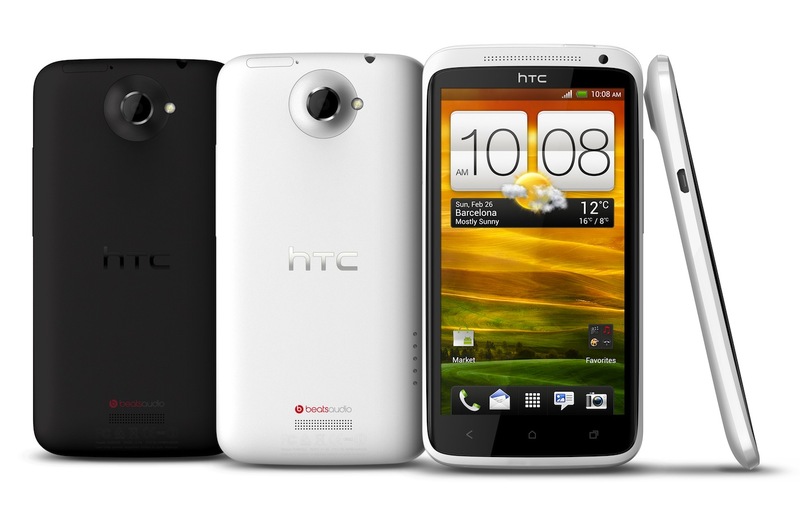 I accept the fact that the upcoming HTC EVO 4G LTE is a reworked HTC One X to mesh with Sprint's branding initiatives and to follow up the success of the EVO family on Sprint. 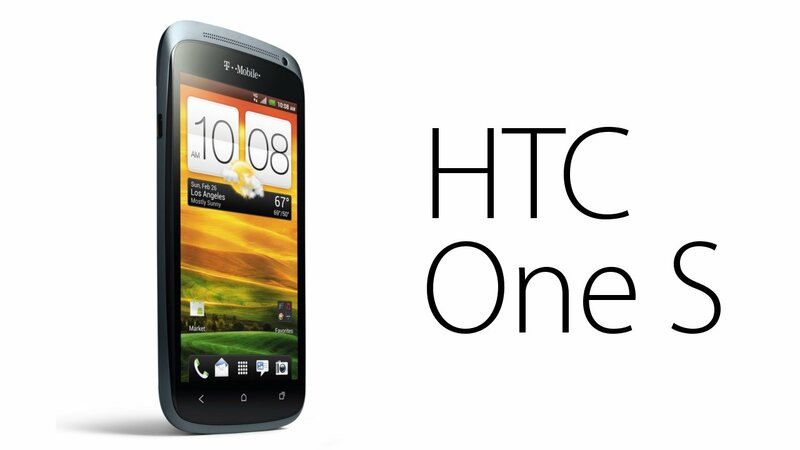 I don't get why Verizon is insisting on a new HTC Incredible that is also most likely a riff on the HTC One X. I would much rather HTC focus their efforts on a single great line of products that all the carriers could use. Why does AT&T get the One X and T-Mobile get the One S? Money. Exclusives. Money talks and why should HTC care as long as their product moves, no matter who the carrier is, or if a customer only gets to choose from one product in their lineup because the others are on other carriers? Well I care, because HTC makes an amazing phone! But the One X (or EVO LTE) are not for everyone, some will want a slimmer phone like the One S, but that's only on T-Mobile. The customer now not only has to choose their phone but carrier as well at the same time. I know I'm preaching to the choir for the most part, but US carriers need to get over themselves and realize I don't care what's so great about all the extra crap you've got on your network. I just want a good, fast, reliable connection for my phone and let me pick the phone without you getting your grubby little hands all over it. Aside for my disagreement with the way the carriers work in the US, I'm looking forward to the most thoughtful design in the Android world. This coming from someone who bought into the Samsung Galaxy S II hype and now has a buggy piece of cheap feeling plastic in their hand with the software update road-map that's always under construction. No other OEM, in the Android World, is making a handset that comes close. If I had to choose the 3 best designed cell phones of today it would be a tie between the iPhone 4/S, HTC One S/X and the Nokia Lumia 800/900. Those three handsets are shining examples of how great handset design, regardless of mobile OS platform, make software more inviting to the user. When hardware is an enabler and doesn't stand in the way of the user the software comes to the forefront and becomes an extension of the device itself, not just something that is installed on the phone. What makes the HTC One series great, is not only is there something for everyone no matter what your taste in phones, but each phone seems crafted for a particular user in mind. The One X is the large, HD-Screen wielding titan for those who want the best possible display. 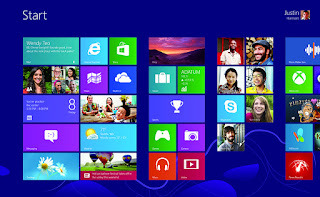 The One S is for those looking for a slim yet powerful device that slips comfortably into your pocket when not needed. The One V, while some may say the V stands for value, it's clearly targeted at a consumer who understands that buying a budget friendly device doesn't mean you need to compromise on performance and design. So many other manufacturers pump out cheap little phones to fill the sub $100 price point to just have a phone at the price point. The One V clearly had as much time and design thought put into it as the One X or S.
My only concern with HTC is that they have publicly stated that they are not going to invest and much time, energy or money into great battery life because a focus group told them consumers weren't interested in that as much as a slim phone. My advice to HTC is this. Make phones with outstanding battery life. There is nothing more infuriating than a phone that dies at 7pm when I unplugged it at 7am before work. I should not need to plan ahead to know that because I'm going out tonight, I need to make sure I find an outlet to let my phone charge for a few hours at work so I can go straight from work to wherever I'm going so I don't have to worry about my phone being dead before the night starts. This is one case where the customer doesn't know they want it until you give it to them. Battery issues aside, I personally hope that HTC is chosen again for the Nexus handset line because HTC phones have a decidedly premium feel about them that Samsung has never been able to achieve. 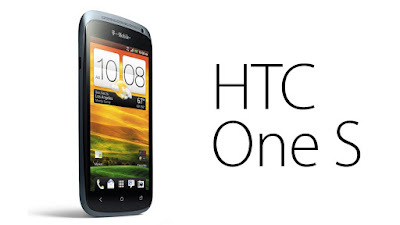 The hardware the HTC uses in the One Series best represents the great design language that is needed to back up Android 4.0+ and would be an amazing choice for the upcoming Nexus refresh this fall. While I may not have a HTC handset, and due to my carrier friends here in the US, I wont have one for a while, I hope HTC continues to refine their Sense interface to truly enhance Android where necessary while crafting amazing hardware to raise the Android platform to a new state of usability and desirability for the public at large. Now please excuse me while I go throw my Galaxy SII Epic Touch 4G against the wall. I think I got Samsung'd.